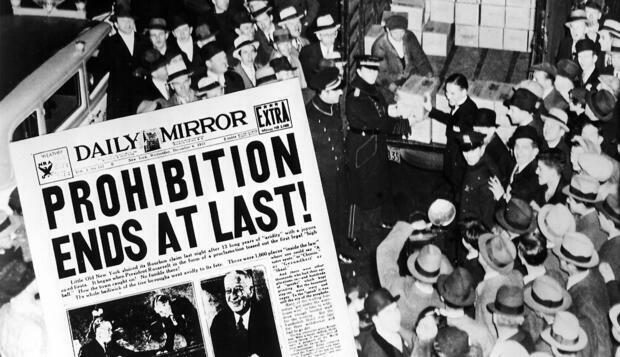 80 years ago today, Prohibition was repealed. 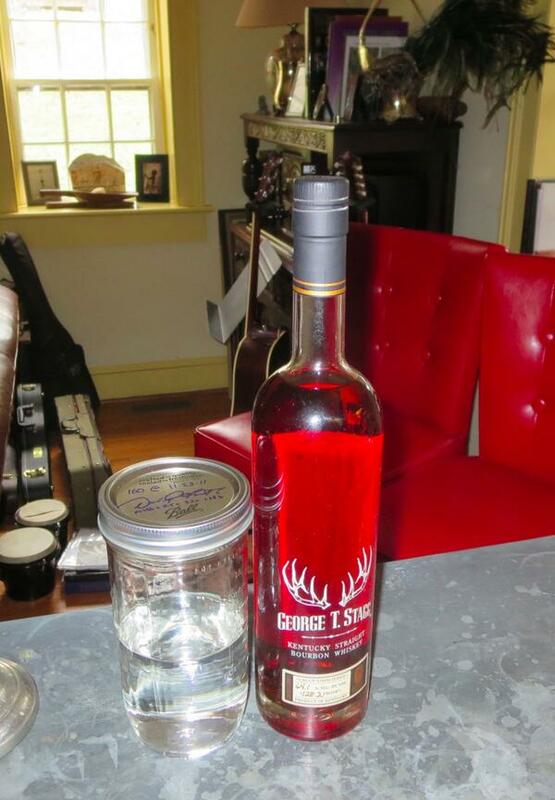 I believe we will celebrate with a Berryville Passage (even though it may not be all the way legal itself). One of these things is not (quite) like the others.